Featuring a 300 thread count, 100% cambric cotton ticking with pure white down filling. The 650 fill power allows for more warmth with less weight. The 15” baffle box construction allows the fill to achieve its greatest loft while keeping the fill in place. The Windsor comforter is finished with corner loops, 1” interior baffle walls, and exterior double edge stitching and piping. Professional laundering is recommended. Made in the USA. 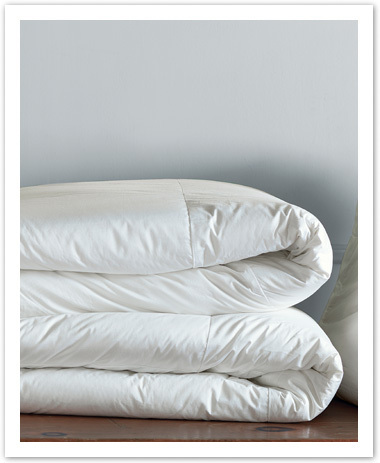 Featuring a 300 thread count, 100% cambric cotton ticking with pure white down filling in 650 fill power. The Windsor bed pillow is constructed with exterior double edge stitching and piping. Professional laundering is recommended. Made in the USA. 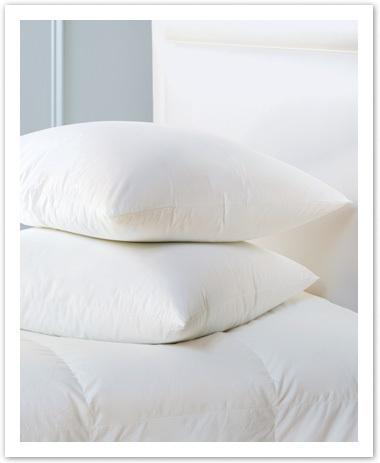 Ensure longevity with our Essential pillow protectors featuring a 300 thread count, 100% cotton sateen. Zippered for ease of removal before laundering. Machine wash warm water. 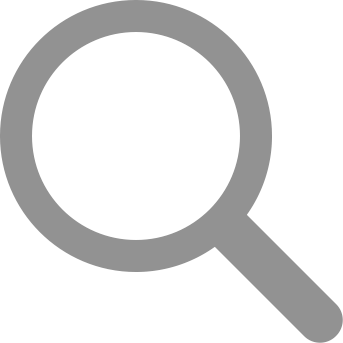 No chlorine bleach. Tumble dry medium heat. 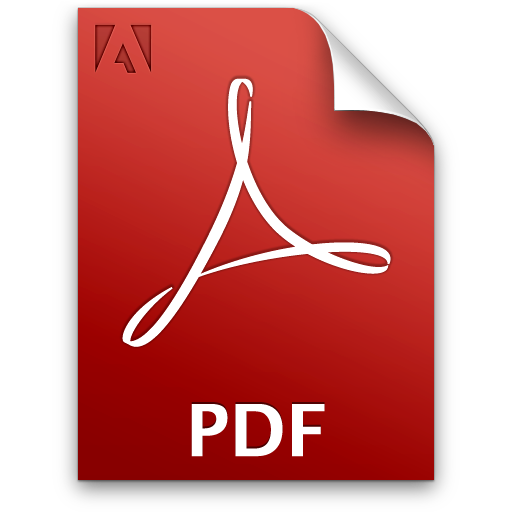 Featuring a 230 thread count 100% cambric cotton ticking with 650 fill power pure white down filling. 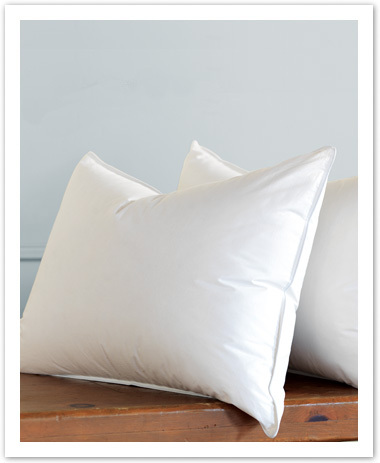 The Classic decorator pillow is constructed with exterior double edge stitching. Professional laundering recommended. Made in the USA. 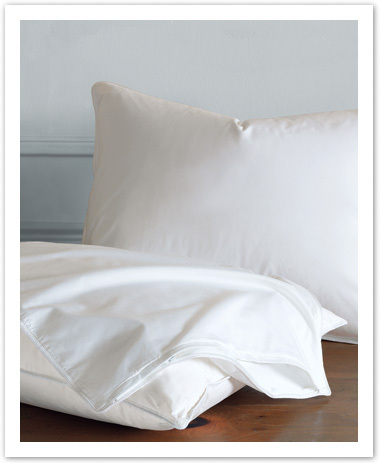 Featuring a 230 thread count, 100% cotton twill shell with 50/50 snow white down and feather fill. The baffle box construction keeps fill in place and the 2.5” depth allows for maximum loft. 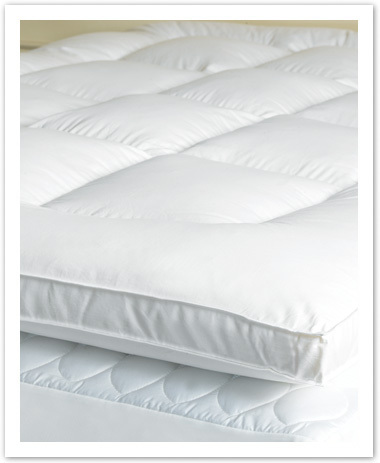 Our Classic Featherbed is finished with double edge stitching and piping. Professional laundering is recommended. Made in the USA. 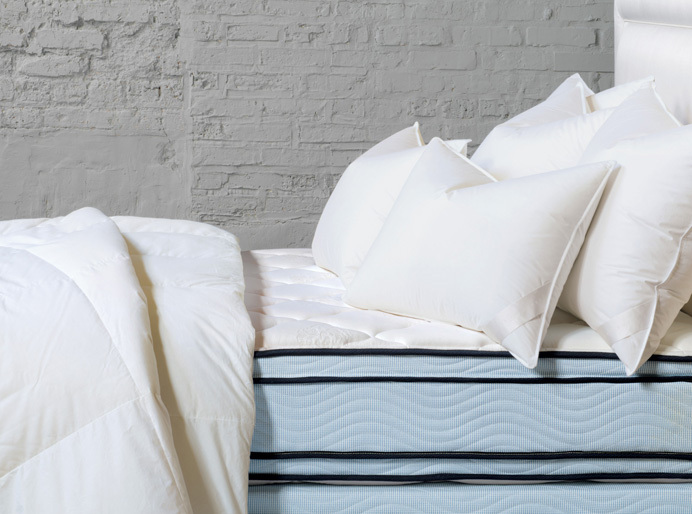 Ensure protection with our Classic Feather Bed Cover featuring a 180 thread count, 100% cotton. Zippered for ease of removal before laundering. Machine wash warm water. No chlorine bleach. Tumble dry medium heat. 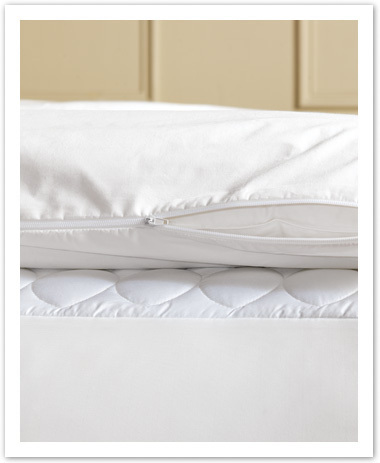 Featuring a 310 thread count, 100% Tencel® quilted cover with polyester fill. 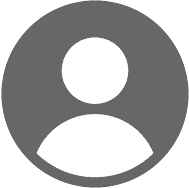 Tencel® has a natural inhibition to mold and dust mites. 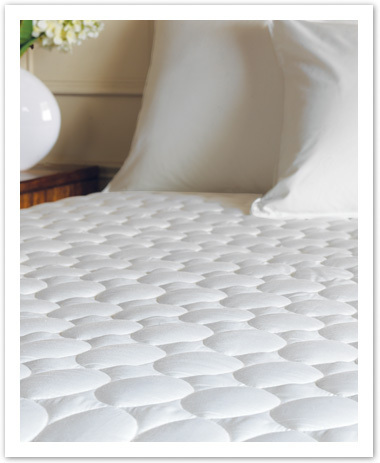 The Classic Mattress pad is finished with an elastic fitted skirt and fits up to a 17” mattress. Machine wash warm. Tumble dry medium heat. Made in the USA.